The Grand Islander is the newest addition to the 22-acre Hilton Hawaiian Village Resort. 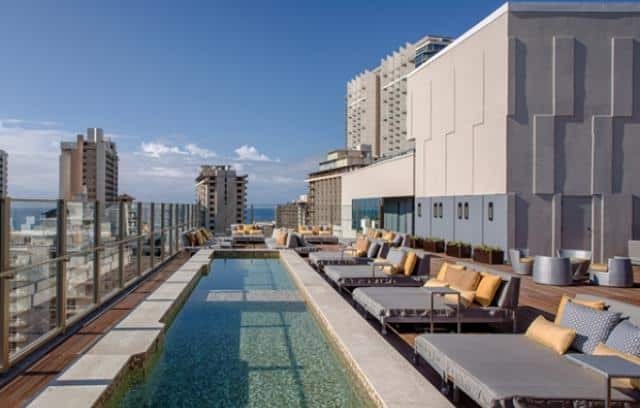 This 37-story building houses 418 luxurious time share suites. 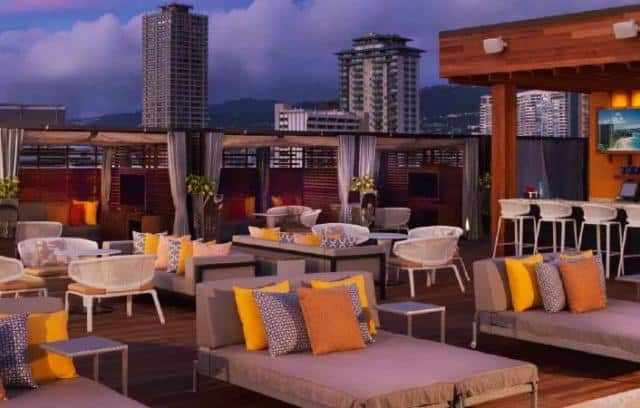 Hilton Hawaiian Village is adjacent to Waikiki Beach, while still being within easy access of numerous dining, shopping, and entertainment options. DLAA provided sound isolation and room acoustics design as well as mechanical system noise and vibration control. 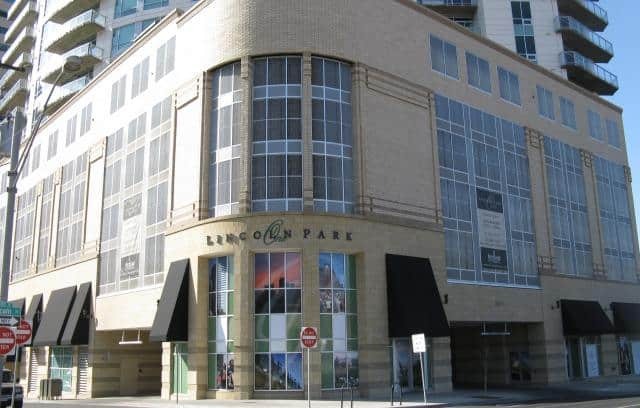 We also designed the audio-visual systems for both the lobby and the rooftop bar. The lobby televisions display the goings-on from Waikiki Beach as filmed by a high definition camera outside. 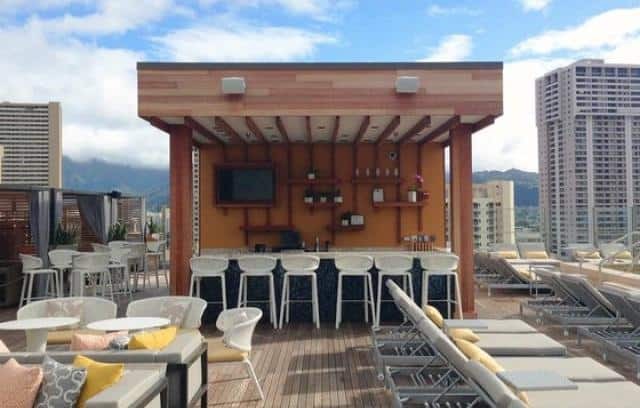 The rooftop bar’s outdoor television sets can show video from customer phones or CATV. 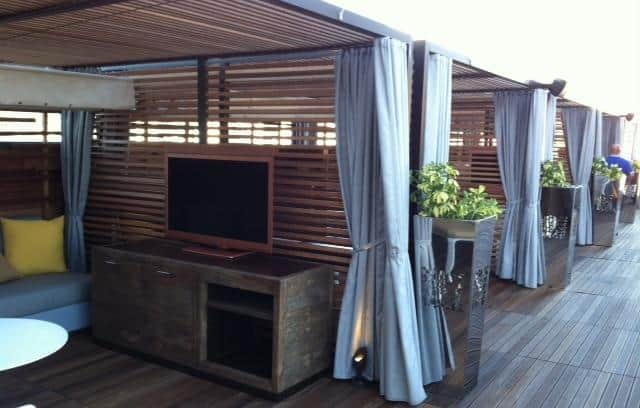 The rooftop bar also features a small stage area for live music with a built-in sound system.